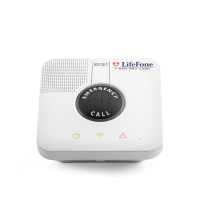 LifeFone Medical Alert Service - Our in-home system is designed to give you independence and safety in your home. It works with your telephone landline. 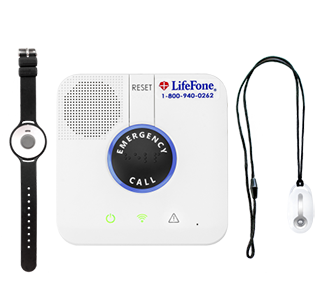 In any emergency, this 24/7 service Saves Lives When Seconds Count®. 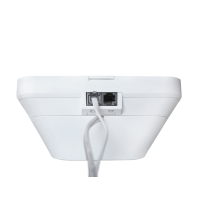 It has a signal range of up to 1,300 ft. from the base unit with an enhanced 32-hour backup battery if you lose power. 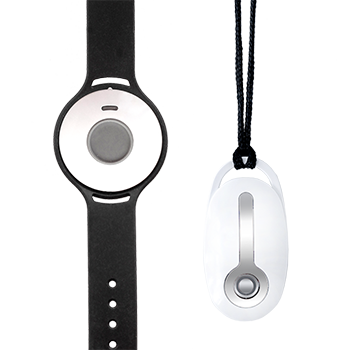 Batteries for wristband, pendant and the base unit are silently monitored in our call center. 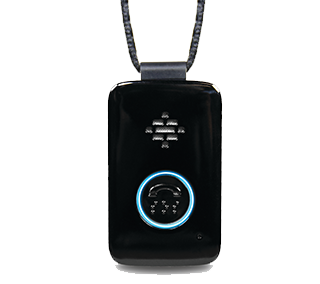 The personal help pendant has a superior range, both for signal and voice communication. 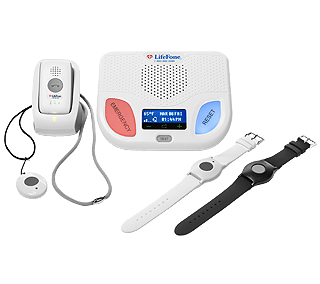 The base unit has a highly sensitive microphone, and the base unit’s volume can be adjusted to make it as loud as necessary, ideal for anyone who may be hard of hearing. 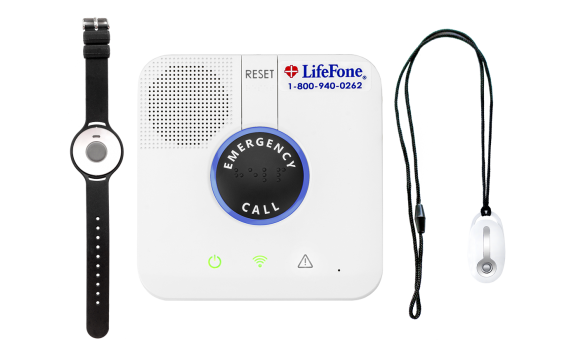 For only $5 more per month you can add LifeFone’s Fall Detection pendant to your system. 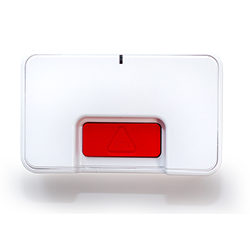 Fall Detection is a great failsafe option and an added level of protection for your Medical Alert Device. 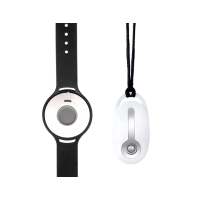 While you should always push your button in an emergency, your fall will be automatically detected by a Fall Detection Necklace and an alarm will be sent to the Emergency Response Center. 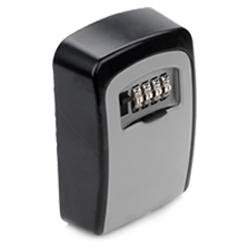 This works even if you are asleep or unconscious giving you and your family additional comfort knowing you are protected. Range up to 1300 ft. from the base unit.  Since no fall detection system detects 100% of falls, this necklace is also equipped with a standard help button for added security. 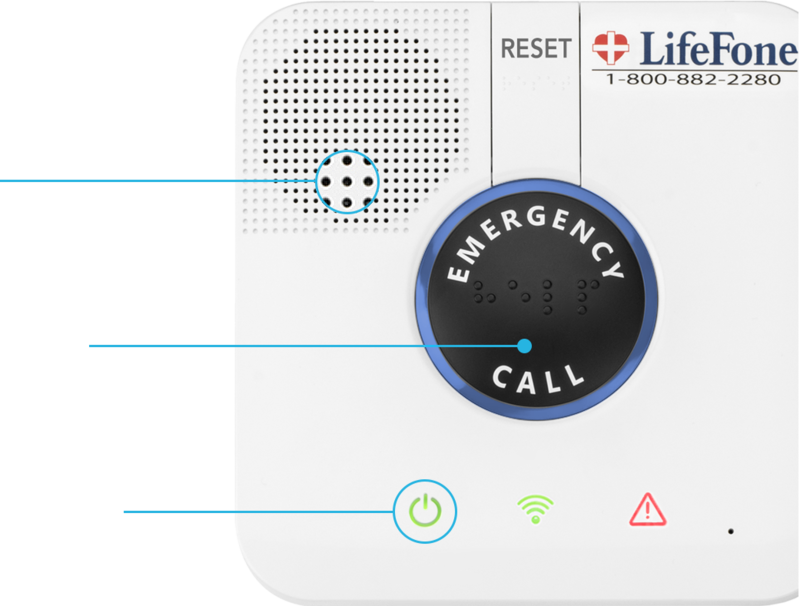 If able, users should press their help button in any emergency. 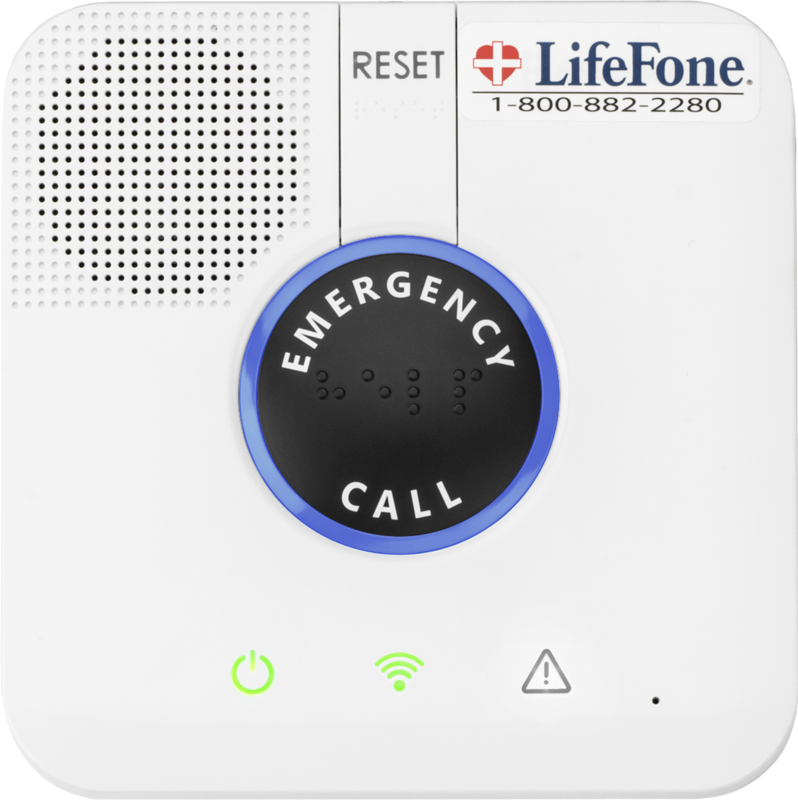 to the LifeFone monitoring station. line, and other products should remain with just ATT maps. depending on your situation and personal preferences. according to your Emergency Care Instructions. changes so will your Emergency Care Instructions. to another, whether you relocate for a week or a season. 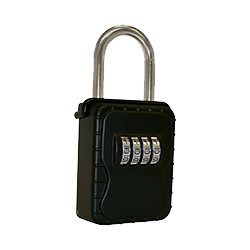 takes to reactivate your system in your new location. 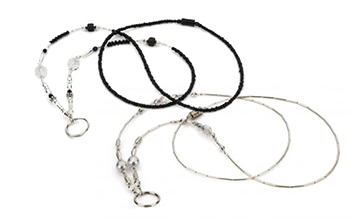 phone calls simply by pressing your necklace button. independence for you and your family. 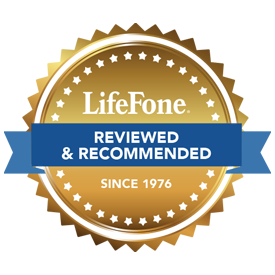 LifeFone's Help Button offers an extra level of protection. 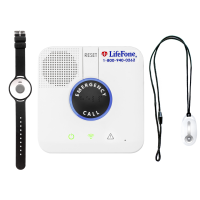 to the LifeFone emergency response center. clasp that will release if pulled with enough tension.